Don't even think about winding down towards the end of the year when there are so many fun events that you can be doing. It's not all ghosts and zombies (though some of it clearly is), these events make the most of the added element of darkness to make it a race to remember. Zombies, the Grim Reaper, a marshmallow man, and swamp monsters. All in a nights work. A Halloween spooktacular, 5 mile night run around the Lido and Foxes Forest . . . are you brave enough? A head torch is compulsory. No scary monsters in this event, but that doesn't mean it's going to be easy. 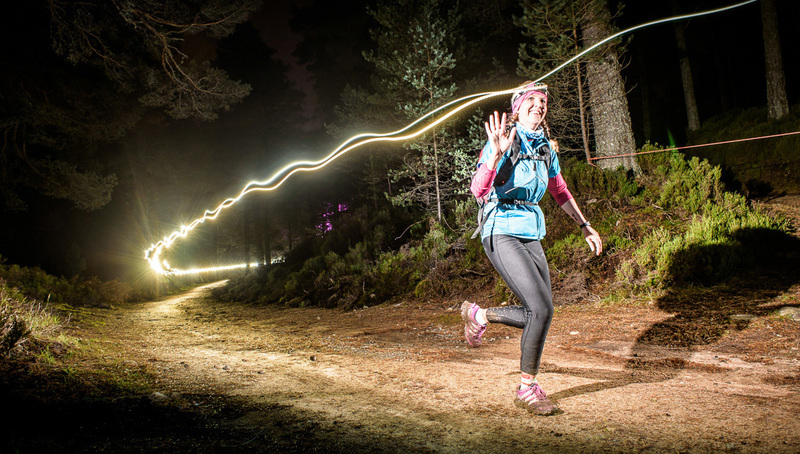 Run or walk 15 dark miles through the Scottish Winter forest with just the glow of your head torch to lead the way. A beautiful but tough event. A fancy dress walk or run through the Surrey Hills woodland at night, with ‘spooks on route!’ You’ll need a torch but there are Glow sticks, fancy dress, sweets and spooks galore. Great for families with prizes for best dresses. 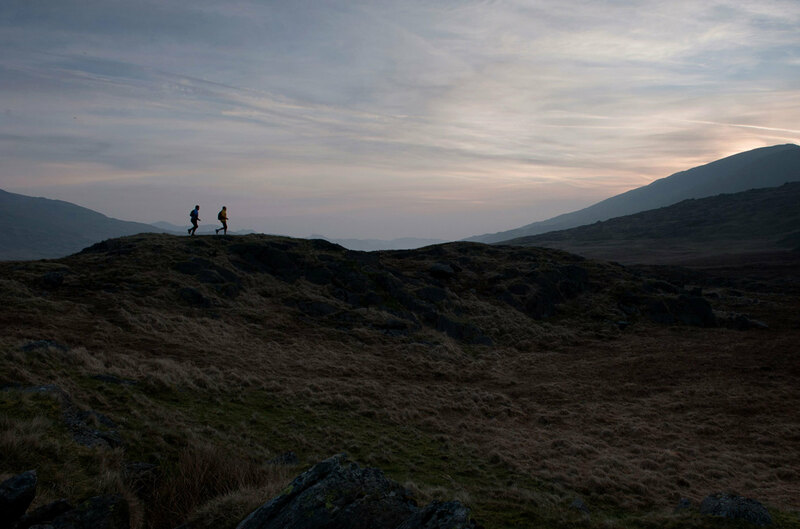 The first of the Petzl Night Trail Running Race Series. A challenging 3-loop 10k course of mixed terrain, and there is even a free Trail Kidz 1k night run to get the young ones involved. Further events in Grizedale and Irvington are in January and February respectively.